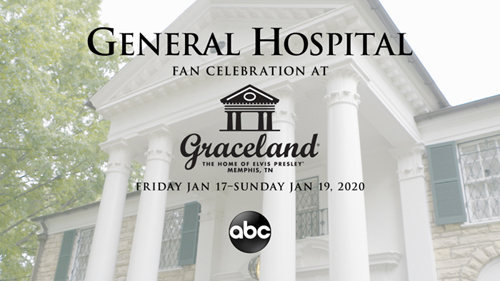 We hope you had an incredible time celebrating General Hospital and visiting Graceland. We've collected all sorts of valuable feedback, which we will use to make next year's event even bigger and better! Expect more fabulous guest, more parties, more music - and some very big surprises! ** The exclusive Alumni Presale event has now concluded, and VIP Packages are nearly sold out for next year's event! ** Packages for the 2020 event will go on sale soon, so be on the lookout for more news and information about next year's lineup and ticket offerings. Don't forget to check out the General Hospital 2019 Fan Celebration Weekend photo gallery. 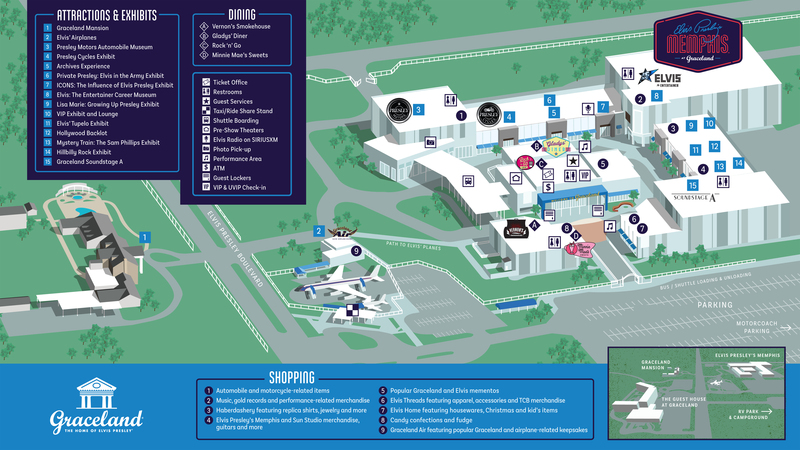 Additionally, if you are interested in purchasing merchandise from the 2019 event, there’s still a limited quality available at Shop Graceland.